At UniCarriers 5000+ individuals worldwide are united by a desire to develop, manufacture and distribute industrial trucks that create difference. With load capacities from 350 to 10 000 kg we strive to cover all your material handling needs indoors and outdoors. 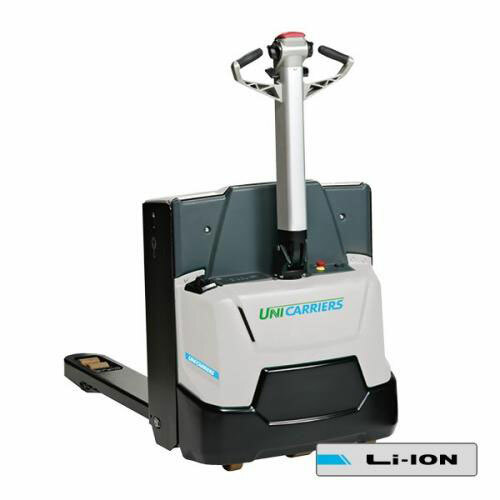 The UniCarriers DX is a comfortable counterbalance truck for loads between 1.5-3.2 tons, with straightforward strengths and world class combustion engine - diesel or LPG. 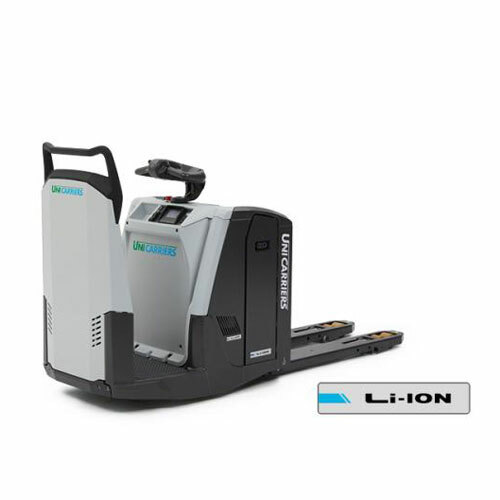 The UniCarriers DX counterbalance truck is quiet and almost vibration-free. Car-like driving characteristics mean the driver is always in control. 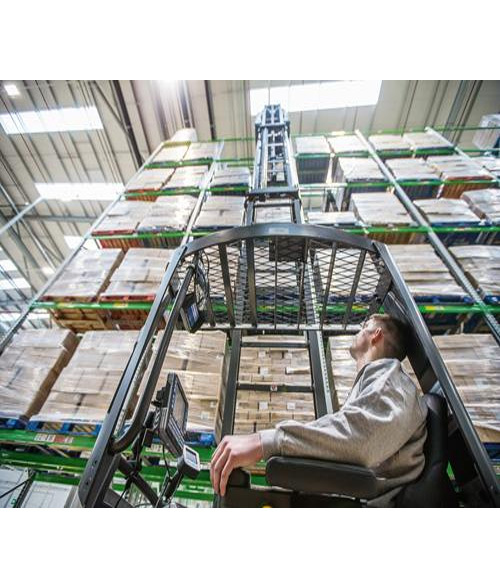 Advanced ergonomics and a host of innovative safety and performance technologies contribute to world class efficiency, and a wide range of customised options further enhance versatility. The DX features a state-of-the-art LPG engine for maximum efficiency and a minimum of emissions – the ECO mode further reduces fuel consumption by up to 18%. The robust diesel engine, with rapid preheating, is extremely reliable and easy to start, while also meeting stringent environmental requirements. GX 4-wheel IC counterbalance truck. 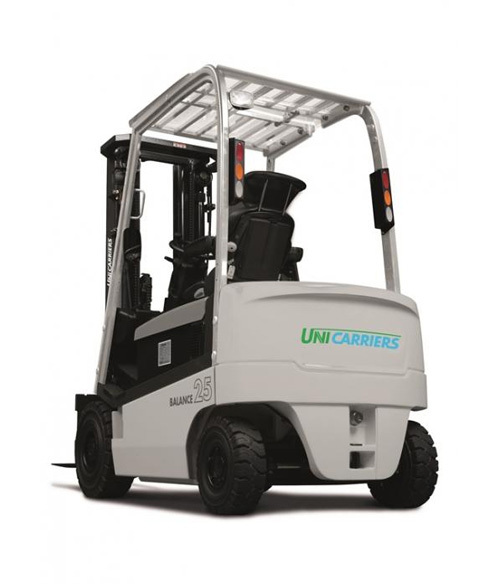 The UniCarriers GX is a comfortable heavy-duty counterbalance truck for loads of between 3.5–5.0 tons, with straightforward strengths and a world class combustion engine – diesel or LPG. It is a heavy, high precision work horse that will serve you quietly and almost vibration free. Advanced ergonomics and a host of innovative safety and performance technologies contribute to world class efficiency. A wide range of customised options further enhance versatility. Car-like driving characteristics means the driver is always in control. 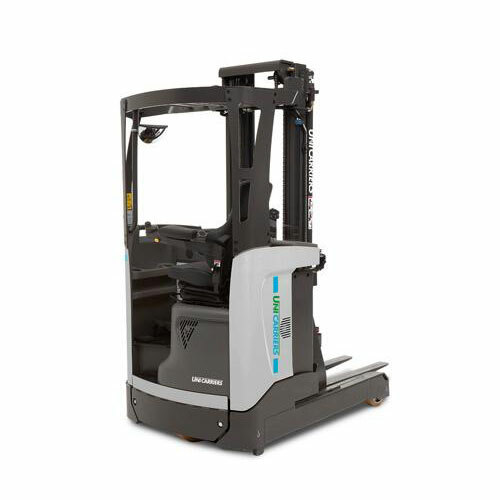 Our counterbalance truck GX features a state-of-the-art LPG engine for maximum efficiency and a minimum of emissions. An ECO mode further lowers fuel consumption and noise levels. The robust diesel engine, with rapid preheating in the DX variant, is extremely reliable and easy to start while also meeting stringent environmental requirements. 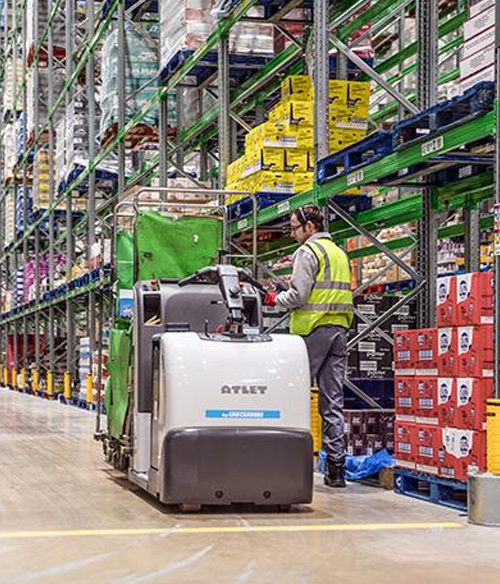 The high performance QX2 is a long distance sprinter for smart multi-tasking – a highly efficient and stable counterbalance truck for heavy duty handling of up to 3.0 tons. 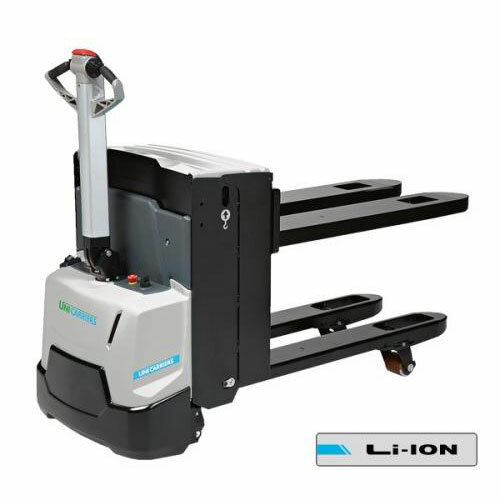 TX3 - 48V electrically powered 3-wheel counterbalance truck. 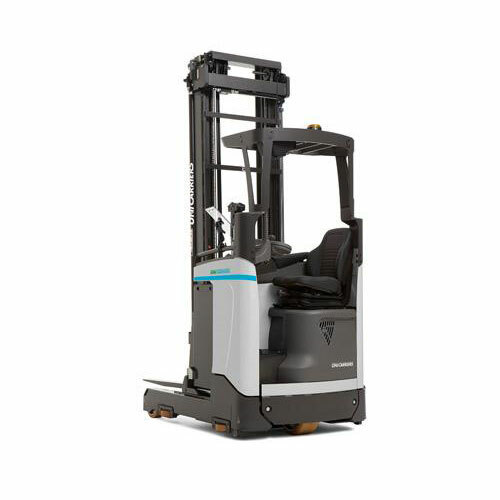 UniCarriers' new TX3 is the first counterbalance truck with three E's - offering lower energy consumption, excellent ergonomics, and higher handling efficiency. We have reworked our classic TX3 truck to make it the perfect electric counterbalance for your operation. The new TX3 is number 1 in its class for energy consumption, offering rates as low as 4.2 kWh/h. It has also been designed with our ProVision concept in mind, which boosts safety and ergonomics. The TX3's unique transparent front panel offers excellent vision in all directions, and low entry/exit steps and wide, flat floors make getting in and out of the truck effortless. The TX3 is available in different models, offering maximum lift capacities from 1.25 to 2 tonnes, and a lift height of up to 7 metres - so whatever you need it for, there should be a TX3 for you. TX4 - 48V electrically powered 4-wheel counterbalance truck. 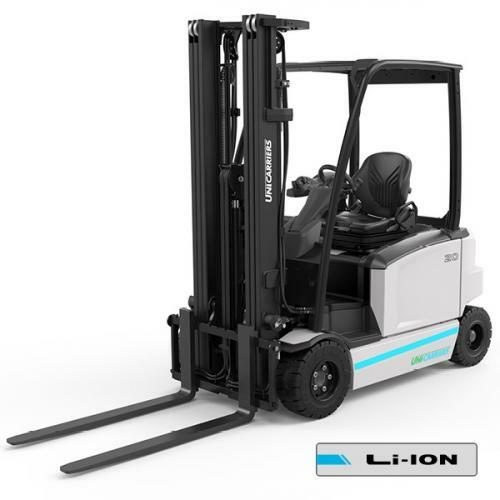 The first counterbalance truck to be spelled with three E's - energy efficiency, ergonomics and handling efficiency - is also available with four wheels. The TX4's new design makes it the perfect four-wheeled counterbalance for you. No matter your operation, the TX series offer unbeatable energy efficiency. The new TX3, for example is the best in its class for energy consumption, offering rates as low as 4.2 kWh/h. This means the truck will keep going on a single charge for longer than any of its competitors, and this efficiency is also present in the TX4. 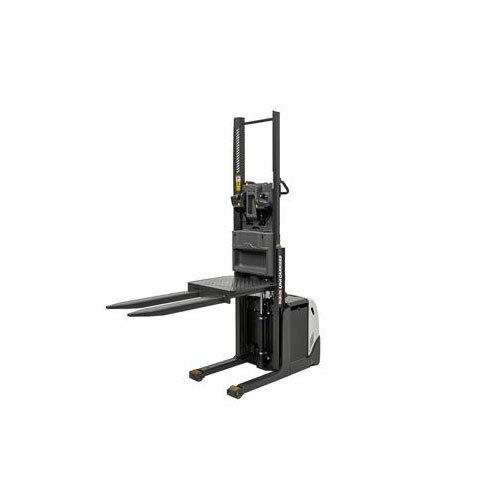 Our low-level order picker PPL is designed for safe and effective order picking in heavy warehouse applications. 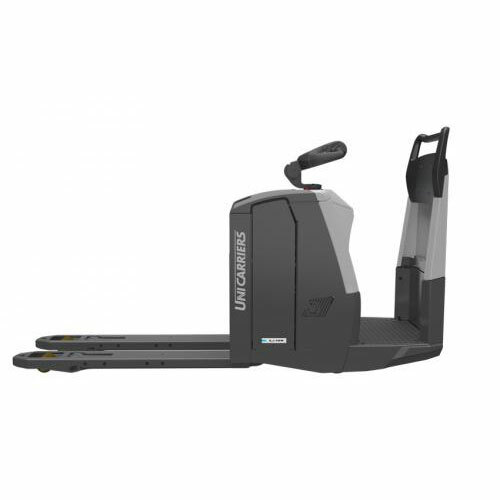 An exceptional combination of manoeuvrability and ergonomics, this is the perfect partner for picking and placing goods on different load carriers. In any materials handling operation, we find the four basic handling functions; loading/unloading, horizontal transportation, stacking and order picking. All of which add to the cost and not the value of a product or service. The most labour intensive of all these is order picking. This also makes it the most expensive of all material handling functions. In fact the cost of order picking can be up to ten times the cost of the other three handling operations added together. 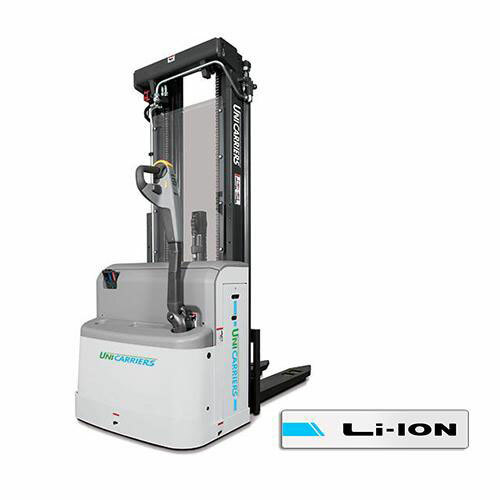 This compact reach truck is just the right tool for up to medium-intensity, 24/7 operations, thanks to its higher stacking levels, good stability and top performance. It's nimble and economical, and entirely designed around the operator to optimise productivity. The UND is based on the 1120mm-wide narrow chassis, and the unique high-visibility mast. 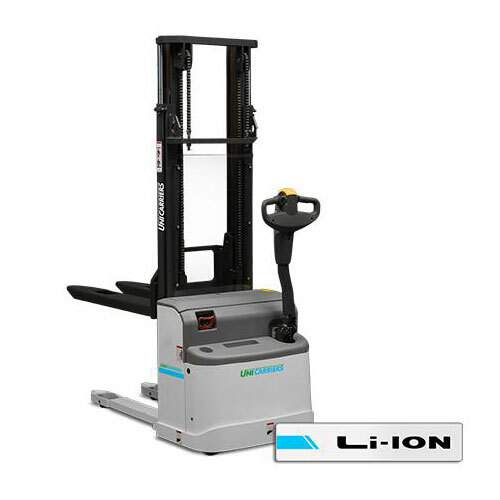 Together these combine for lift heights of up to 8.95 metres, and lifting performance of up to 1,400 kg. 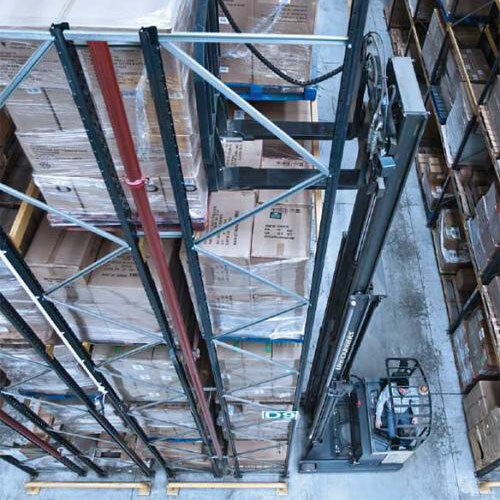 If the UND reach truck is equipped with optional wheels for rail guidance together with tapered overhead guard, it is also perfect for drive-in racking. 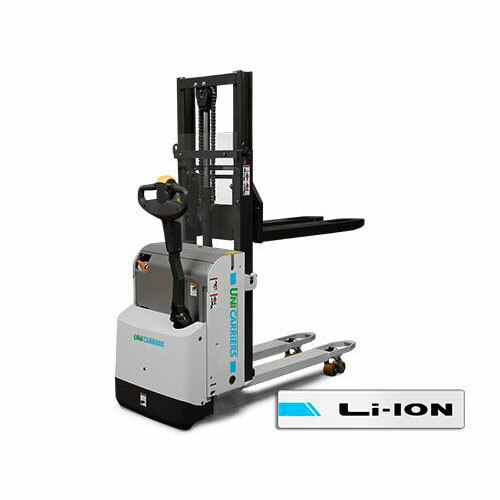 Its narrow chassis and slim straddle legs allow room for a Euro pallet, and integrated sideshift on the high-visibility mast further facilitates material handling in confined spaces. 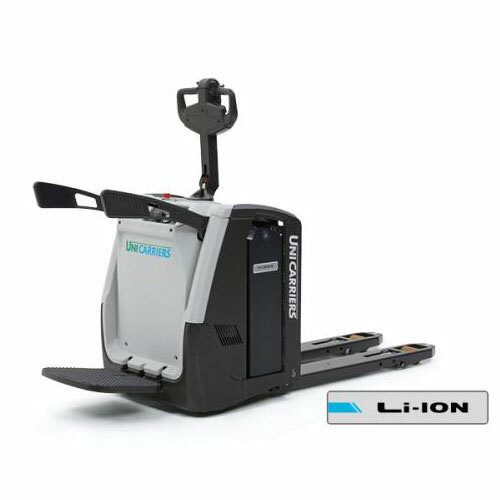 This nimble, silent and powerful machine also features a superior environment for the operator - class-leading ergonomics are visible everywhere, with UniCarriers's unique mini steering wheel and floating armrest, intuitive Ergologic multifunction controls and innovative ProVision concept design adding to reduced operator strain and higher efficiency. 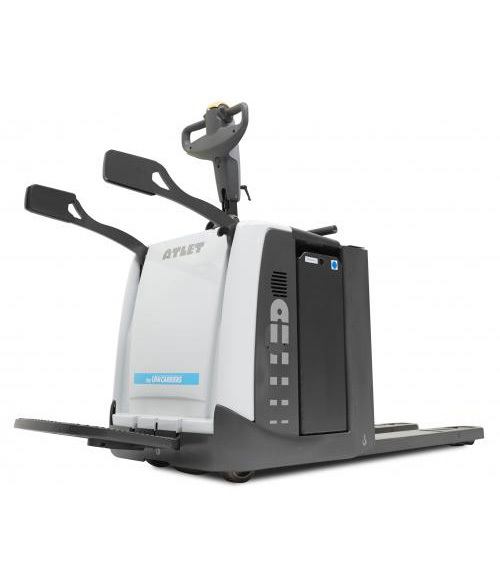 A wide range of optional equipment further increases operator productivity, such as ASR (Active Spin Reduction), LAS (Level Assistance System), and weight indication. More traditional fingertip controls are also available, as an option. 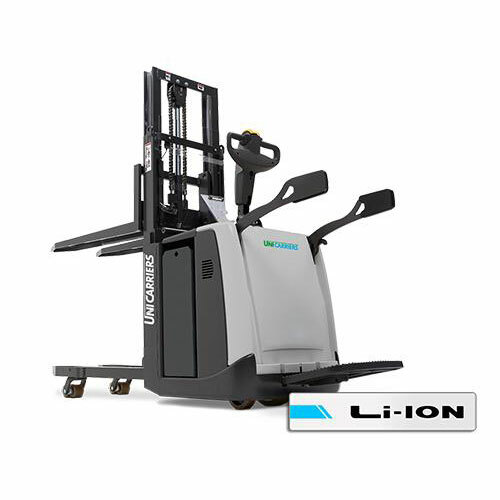 Designed to perform almost any 24/7 material handling task, the UniCarriers UMS160 and UMS200 are universal reach trucks with a capital 'U'. 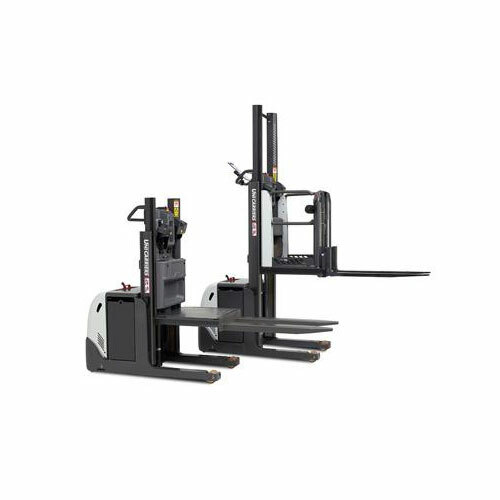 The versatile UMS series is designed to fit industry and material handling operations to medium lift heights and will perform effortlessly in your transport or stacking operations from 1,600 kg up to 2,000 kg. 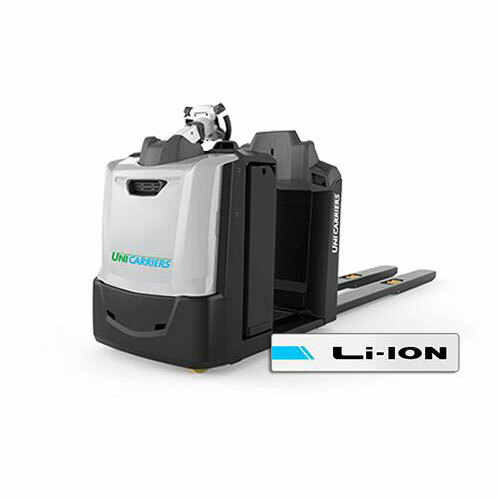 UniCarriers's Tergo® heavy duty reach trucks bring your warehousing efficiency to the highest level. Entirely designed around the operator, these trucks will adapt to individual operational needs and provide world-class ergonomics. 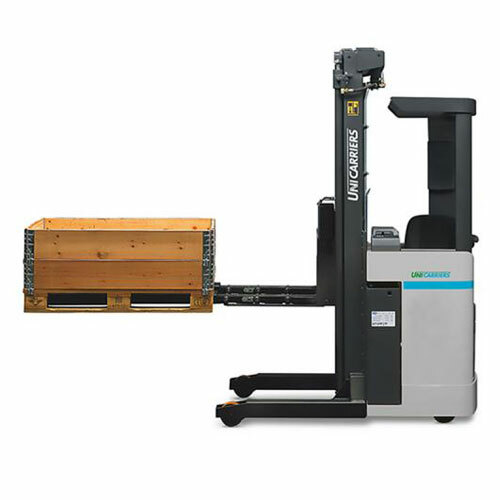 When intense material handling and 24/7 pallet throughput is in focus, the UniCarriers UHD series is the right choice. 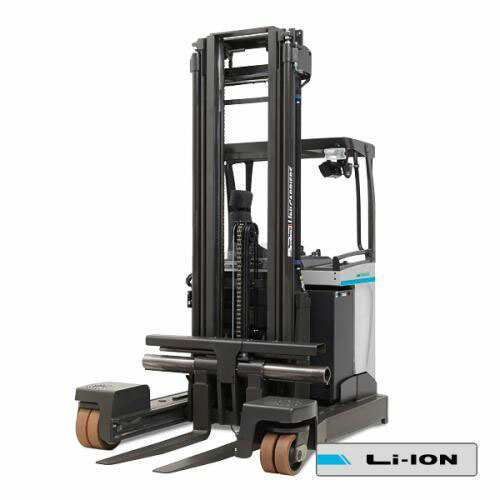 The UHD 160 and UHD 200 trucks perfectly fit distribution centres, or warehouses lifting heavy loads of 1000 kg to above 10 meters. The UHD 250 is specifically designed for heavy weights up to 2.5 tons, or tough double deep applications. This series of reach trucks is also the most ergonomic. UniCarriers's unique mini steering wheel with floating armrest, the adaptable operator's environment, intuitive controls with the unique Ergologic design, a patented 18 degree tilting seat and superior visibility, put the operator in control for maximised efficiency and safety. With a maximum speed of 12.5 kph (optionally 14.5 kph for the UHD 160 and 200) and impressive lift/lowering speeds, the Tergo is one of the world's fastest reach trucks. A wide range of innovative extra equipment such as ASR (Active Spin Reduction), LAS (Level Assistance System), Fast Track battery change system, load wheel brakes, video cameras and weight indicators help improve usability further. 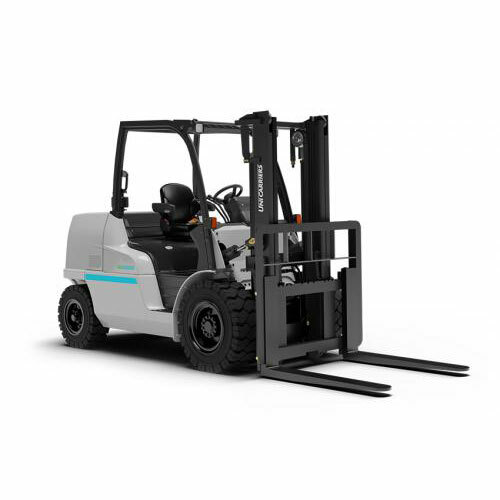 Optional fingertip hydraulic levers and cold store cabin solutions complement what is probably the world's most personal range of reach trucks. It takes something special to reach the highest levels - something like the TERGO UHX. With its high-lifting capacity, the UHX is an extremely capable partner in the most demanding high-rack warehousing up to 13 meters. A sturdy chassis design and supreme stability contribute to star-quality efﬁciency. This is performance, ergonomics and reliability without compromise. 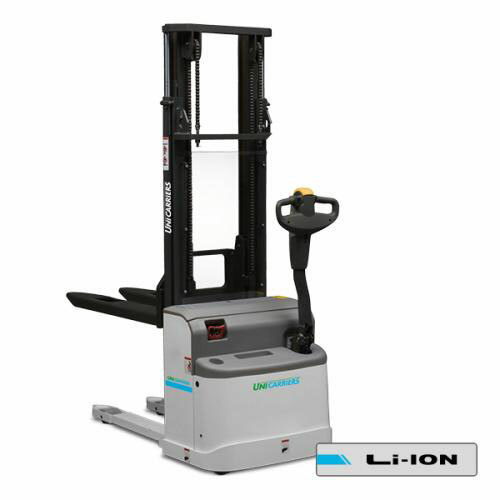 UniCarriers's Tergo® UHX reach trucks bring your warehousing efficiency to the highest level. 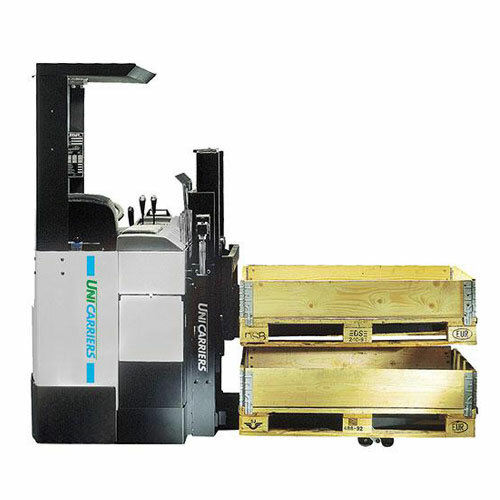 The UHX 200 offers outstanding operational capability in almost any intense multi-shift warehouse material handling task. When the highest levels of uptime and excellent stacking performance is required, the UniCarriers UHX 200 is the natural partner. 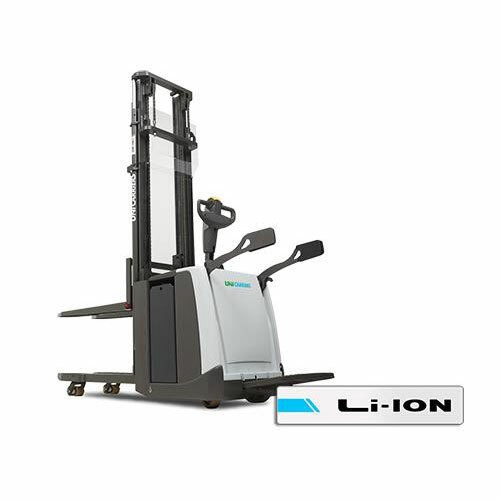 The Tergo UHX is a member of the most ergonomic reach truck family on the market. 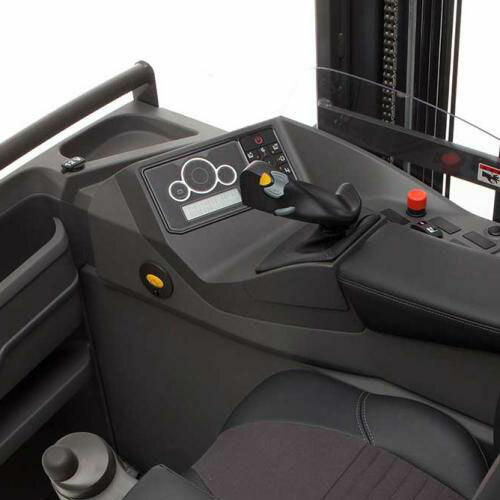 UniCarriers' unique mini steering wheel with floating armrest, the multi-adaptable operator's environment, intuitive controls with the Ergologic operator interface, tilting seat and superior visibility all around the truck put the operator in control to maximise efficiency and safety. Outstanding performance, excellent visibility and class leading ergonomics makes the UHX most suitable for intense multi-shift operations. A wide range of innovative extra equipment such as ASR (Active Spin Reduction), LAS (Level Assistance System), Fast Track battery change system, load wheel brakes, video cameras, weight indicators, and cold store cabin solutions can improve productivity further. The option of traditional fingertip hydraulic levers complement what is probably the world's most personal range of reach trucks. Ergonomics are of absolute world-class. UniCarriers's unique mini steering wheel with floating armrest, the multi-adaptable operator's environment, intuitive controls, spacious cabin and hands-free directional control put the operator in control to maximise efficiency and safety. 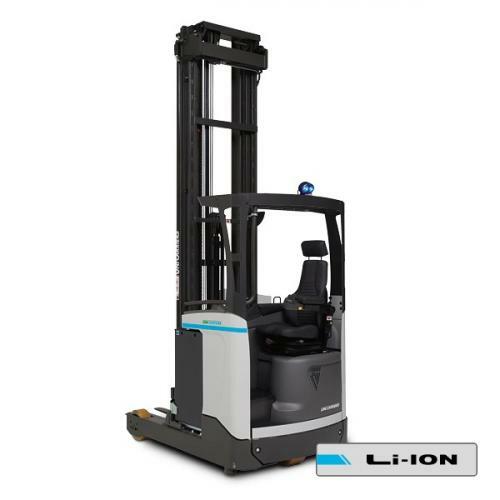 A wide range of extra equipment such as ASR – Active Spin Reduction, LAS – Level Assistance System, Ergologic operator interface, Fast Track battery change system, load wheel brakes, video camera and cold store cabin complement what's probably the world's most personal reach trucks. 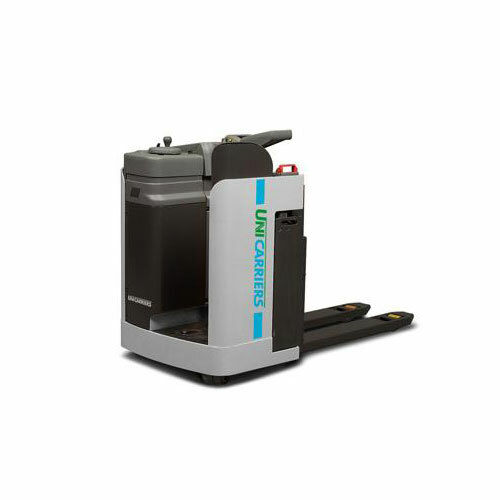 Keeping aisles to a minimum, the powerful multi-directional reach truck Tergo UFW offers flexible handling of long and other bulky goods or pallet loads – with superior ergonomics and comfort. 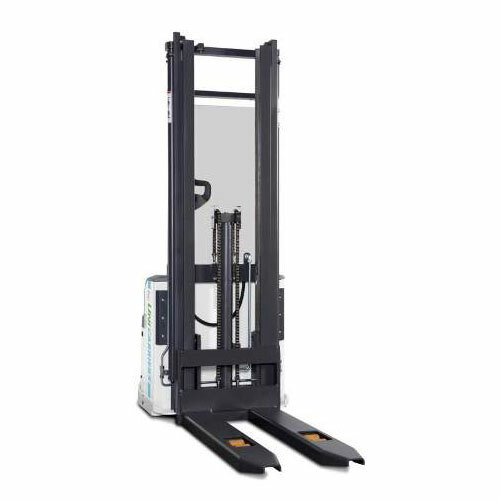 Tergo UFW multi-directional reach truck is ideal when handling both long loads and standard pallets with a lifting height of up to 9.7 metres. The truck can be driven in all directions with precision and the aisle width can be cut to 2.3–3 meters. With superior acceleration, a top speed of 13 kph and high battery capacity, the truck can be driven intensively with maximum efficiency. The Tergo features advanced ergonomics, like UniCarriers unique mini steering wheel and adjustable 18° tilting seat – all results of independent research into the effects of repetitive strain injury (RSI). Excellent all-round visibility according to the ProVision concept with angled bars in the overhead guard, clear view mast and a high seating position, together with a wide range of optional equipment, make the operator even more productive. 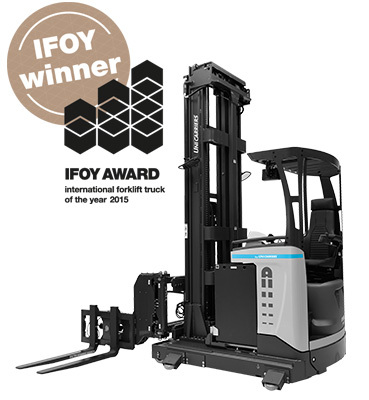 This is a winner for any company that cares about its operators, economy and maximum efficiency. Are you picking up and putting away pallets up to 2,090 mm in very confined areas? Then the Solo PSL may be your perfect partner. Adding the optional Tiller-Up drive with the tiller arm in the upright position, the PSL can work in even tighter spaces. The PSH is a powerful, robust, pedestrian stacker for heavy-duty operation and can be used for a wide range of duties. The heavy-duty stacker truck is ideal for internal transportation, order picking and stacking up to 5,400 mm. The unique fork design contributes to high handling speed and easy access into "open" load carriers. The low chassis gives the operator a clear view of the load and forks. The UniCarriers Doppio PSD is an all-round flexible, double pedestrian stacker. 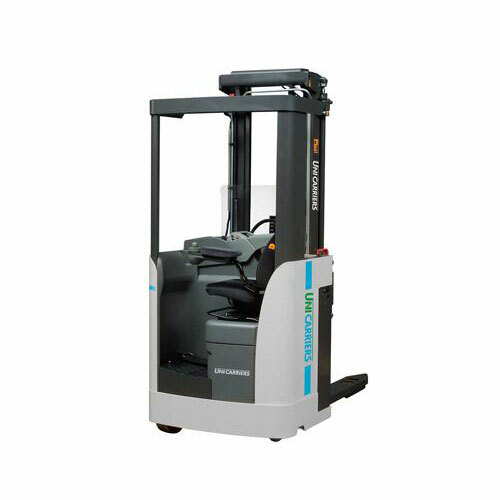 The Doppio PSD pedestrian stacker is suitable for handling “open” load carriers, loading/unloading on dock levellers, double pallet handling, order picking/replenishment and short distance internal transport in warehouses, supermarkets and production areas. 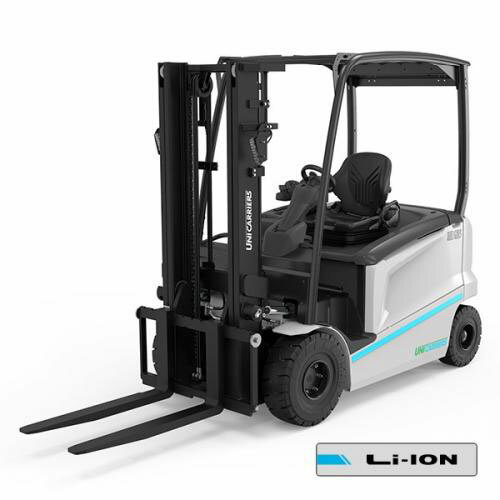 With its narrow chassis it is able to pick up and put away pallets in confined areas. By adding the optional Tiller-Up drive with the tiller arm in the upright position, the Doppio PSD can work in even tighter areas. Improving safety and visibility, the offset tiller arm allows the operator to walk beside the truck. The ergonomic tiller head is designed for ambidextrous use and features easily accessible controls to facilitate handling. The PSP offers a wide range of possible options and different capacities, making it suitable for a wide range of duties. From heavy industrial to light handling tasks, from intensive 24/7 shift work to intermittent usage. For multi-shift applications, the battery is placed on rollers, for quick and easy sideways changing. 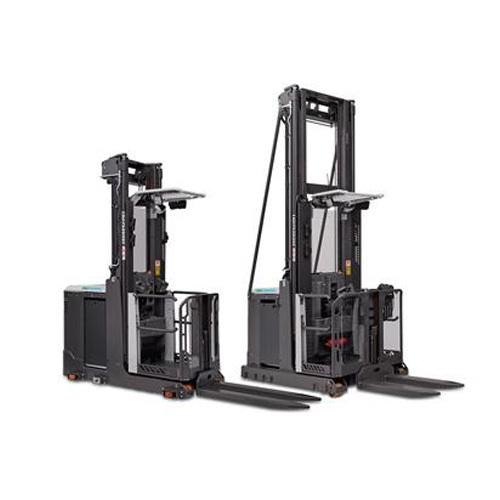 The new PDP 200 is perfectly suited to cross docking operations including loading/unloading, internal transports and double stacking. 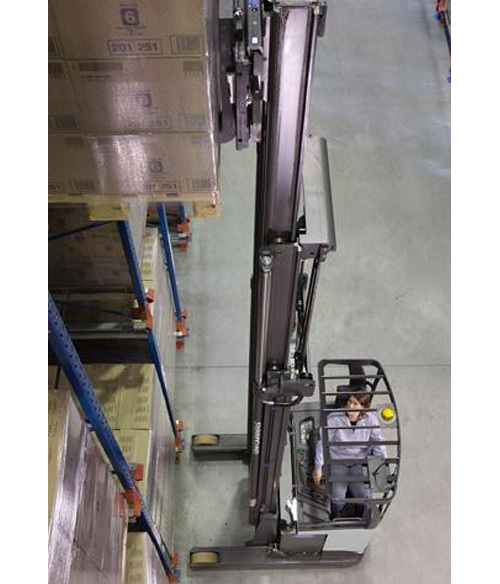 Standing safely on the operator platform, the operator conveniently handles two pallets per work cycle. It handles “open” load carriers with standard straddle legs, and closed load carriers in between wide straddle legs. 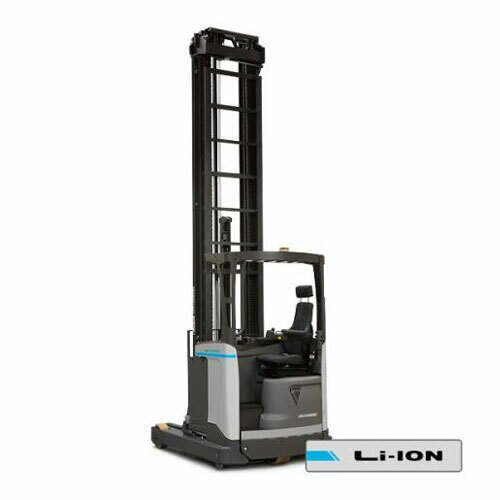 High drive speed and lift/lowering speed add to a high throughput and productivity – as does the ergonomic design. And for even higher residual capacity we offer foldable side stabilisers. What's more, UniCarriers's smart modular concept makes it possible to customise each truck for your specific needs. For multi-shift applications, the battery is placed on rollers, for quick and easy changes. 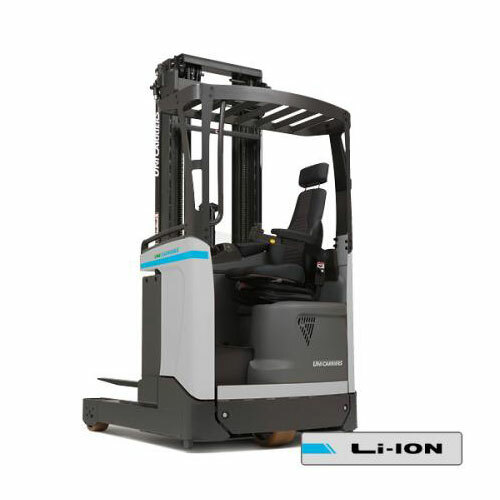 Pioneered by UniCarriers, the X Ergo sit-on stacker forklift provides low-cost ergonomic handling. It is versatile, space-saving and comfortable. Advanced ergonomic design – including UniCarriers's unique power-assisted mini steering-wheel and fully adjustable armrest, seat and floor – facilitates handling and maximises comfort. The operator is fully protected within the chassis and has an excellent overview which allows safe and precise handling. For multi-shift applications, the battery is placed on rollers, for quick and easy changes. 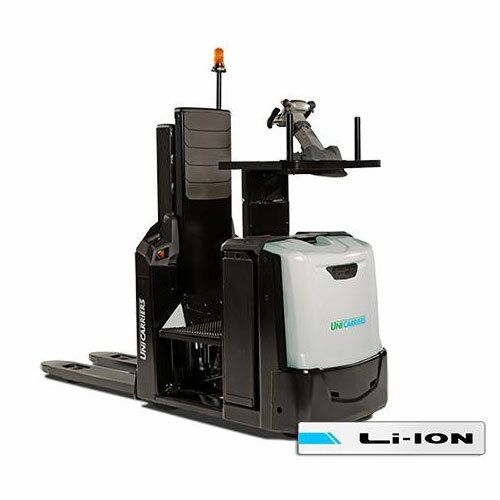 Pioneered by UniCarriers, the Ergo XML sit-on double pallet stacker gives you quicker handling cycles. 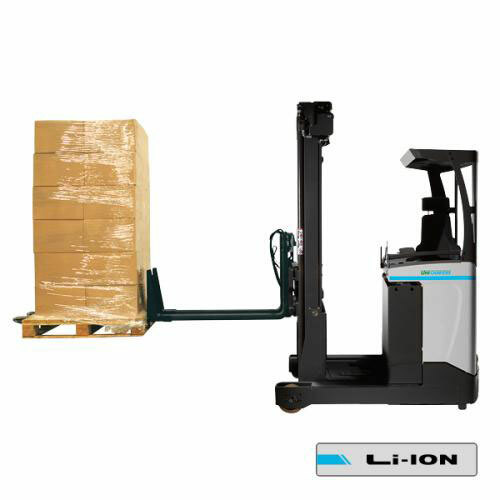 It is ideal for feeding production lines and in cross docking applications. 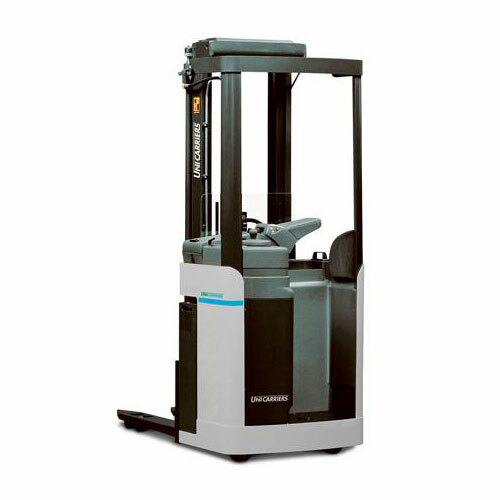 The Ergo XML forklift is a sit-on stacker for intensive goods handling and long internal transport distances. 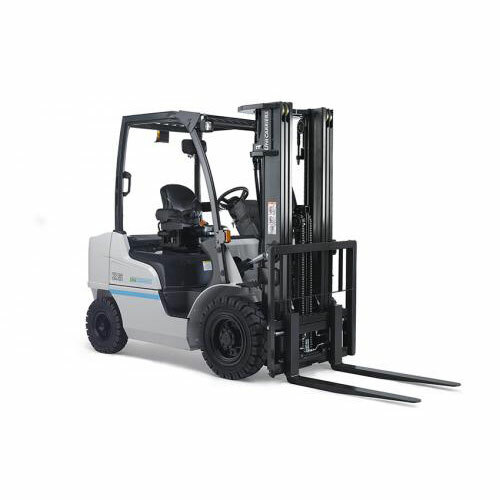 It allows continuous driving time and works in narrow aisles. Advanced ergonomic design – including UniCarriers's unique power-assisted mini steering-wheel and fully adjustable armrest, seat and floor – facilitates handling and maximises comfort. 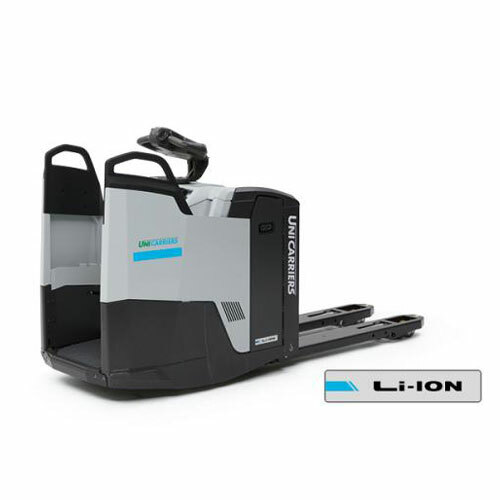 The operator is fully protected within the chassis and has excellent overview which allows safe and precise handling. For multi-shift applications, the battery is placed on rollers, for quick and easy changes.